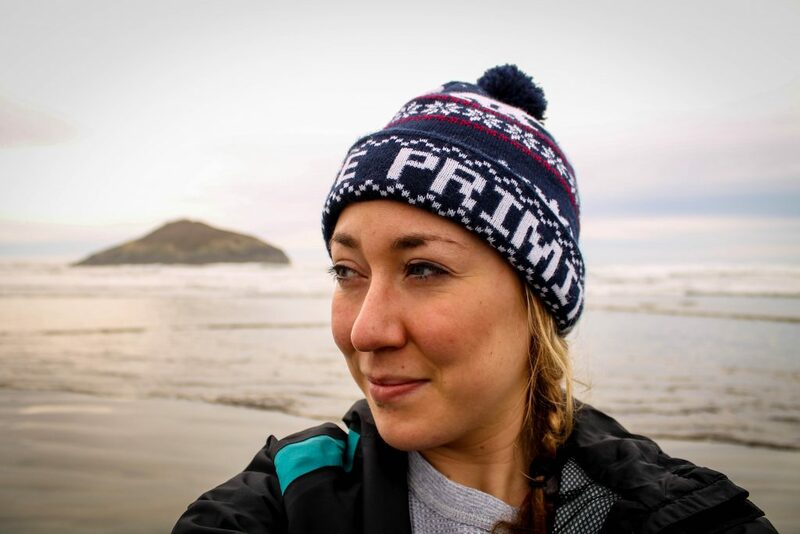 Lauren is a conservation ecologist, adventure enthusiast, and storyteller. An undergraduate career with ecological field experiences around the globe and exposure to the wisdom of local and indigenous communities motivated her to delve into interdisciplinary conservation in ethnoecology, which values local and traditional knowledge systems alongside empirical scientific studies for successful and inclusive conservation. She worked collaboratively with Coastal First Nations to bolster local marine conservation strategies and understand the changes to groundfish populations over the last century in the Great Bear Rainforest of British Columbia, Canada. She is a 2015 National Geographic Young Explorer grantee and is part of the 2017 Young Explorer Leadership and Development Program.